Buy 18 Inch Eagle Flight .40 Cal. 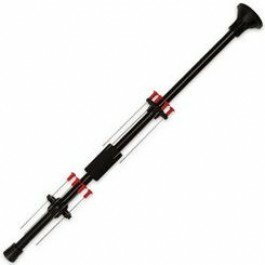 Blowgun , from Budk - RBC VISA for $13.99 only in My e-commerce. Eagle Flight is a classic, basic Blowgun with darts. You get American quality, materials and craftsmanship, and hours of shooting pleasure. Each barrel is carefully polished and deburred and electrostatically coated. Blowgun craftsmen then hand fit the barrel with quivers, grip, mouthpiece, and other essential gear. Only after inspection can any one be finally packed and certified an official Avenger Blowgun. 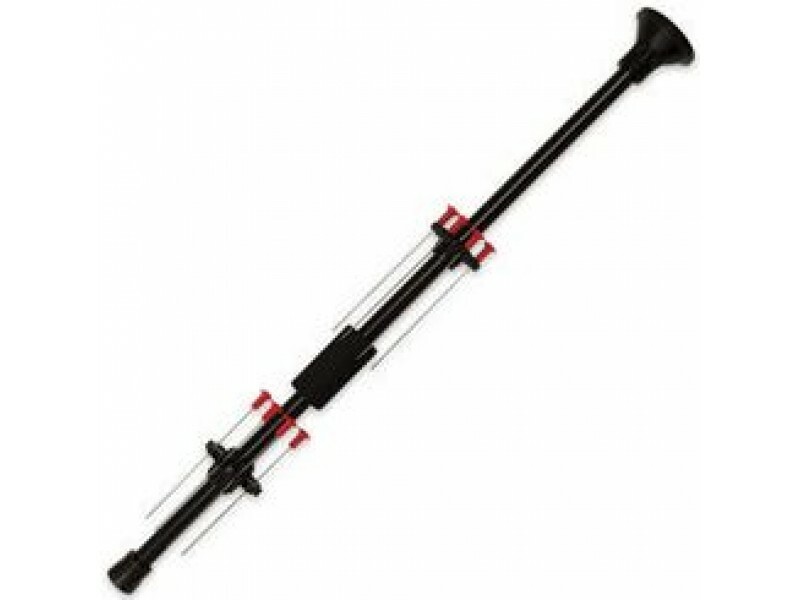 No one else takes so much time and care to make sure that your Blowgun works right, looks right, and will give you years of shooting pleasure. 18" overall.